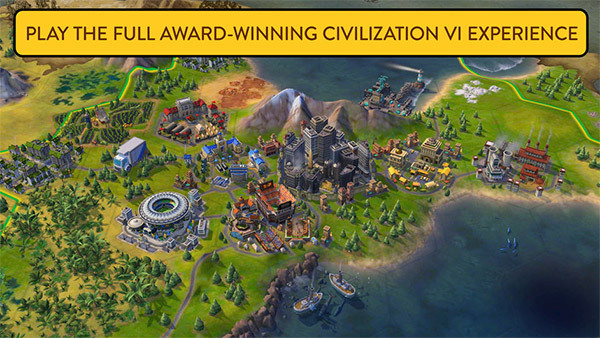 Just when you were thinking that Civilization VI was already available on every platform it could possibly be squeezed onto, a whole new version has popped up. Apple’s smaller mobile device, with a special iPhone version of Civilization VI now available on the App Store. When we say special version, that’s actually doing the game a disservice because contrary to what we might expect, this iPhone version of the game contains exactly the same content as those that came before it, although the experience has been tweaked to work better on such a small screen. There’s also support for local multiplayer, as well as a new tutorial for those who are joining the Civilization world for the first time. Available for a limited time at a discounted $23.99 price, the game will eventually go back up to its normal $59.99 price tag which is certainly hefty for an iOS game. The good news here is that the game is a universal one, meaning anyone who already owns the iPad version will also get the iPhone version free of charge and anyone who hasn’t already splurged, will get both the iPhone and iPad version of the game when they hand over their money. 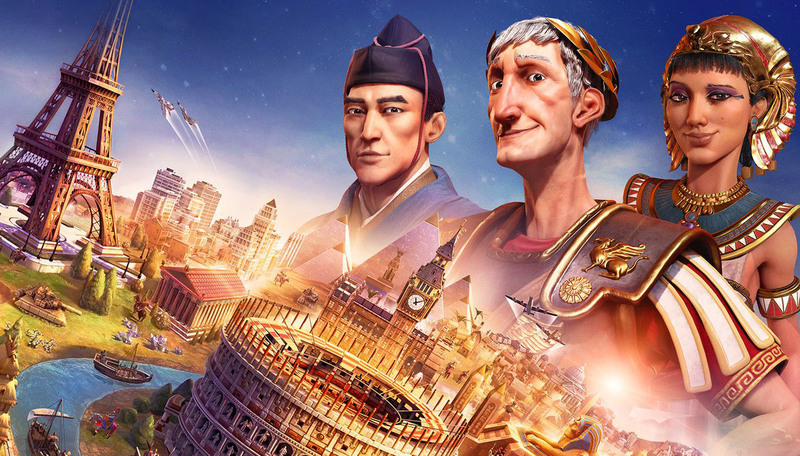 If you’re new to the Civilization franchise then the game will certainly have a learning curve, but we suspect the iPhone version will be the most approachable yet. If you’re going to pick this up, we suggest you do it quickly – before that $60 price come back into play.